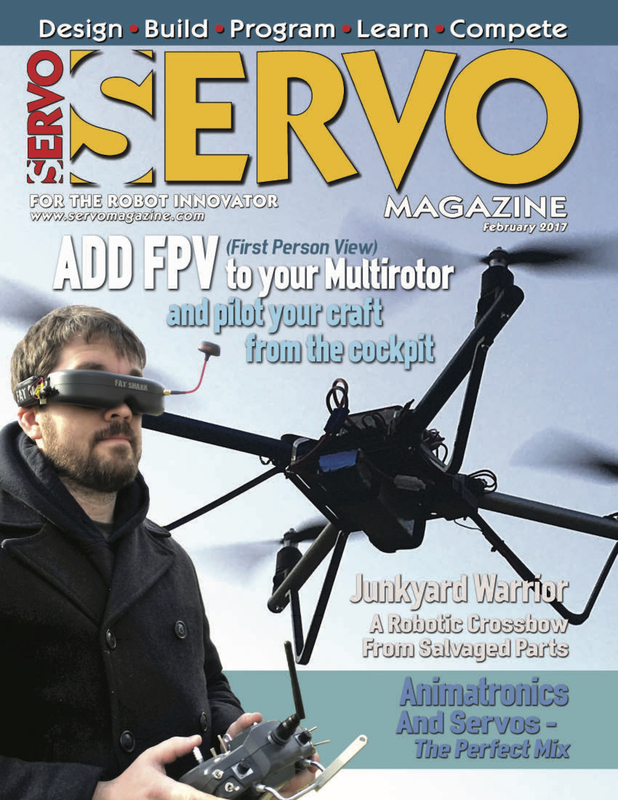 Awhile back I shared that I had begun writing a column for Servo Magazine, beginning with building a drone from scratch. If you want to get a taste of the column, you can read the article "The Multi-Rotor Hobbyist - FlyFi: Weather Data Telemetry" for free! This month I was lucky enough to have a cover feature on adding a camera and googles/screen to your drone setup. Adding this "First Person View" (FPV) capability really makes flying a lot different as its like you are setting in the cockpit! Several years ago, I rode in the copilot’s seat of a small Cessna circling over northwest Arkansas. The view was great and the experience of sitting right behind the propeller with a view of where we were headed was fantastic. It made riding in economy of commercial airliners seem even more boring and cramped than it already did. As multirotor pilots, we can now have that experience with first person view (FPV) equipment that literally puts us in the pilot’s seat and immerses us in the experience of flying. Be sure to checkout the column and let me know of other topics you'd be interested in seeing in future articles! Right now I've got a photogrammetry series coming up after a quick CX-10 hack. Awhile back I talked about some weird issues with my 3D printer filament being damaged by UV radiation from the sun. 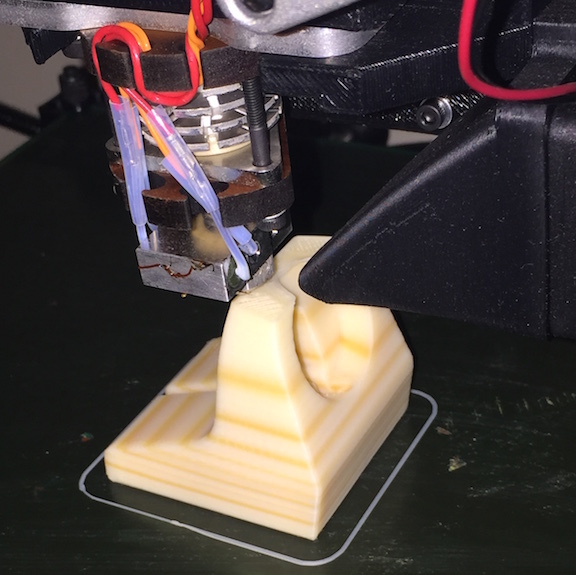 I'm back with more stories of 3D printing though and my current attempt at solving the issue. I was printing some parts and kept having issues with the layers coming apart and/or having a bubbly, uneven surface texture. I generally print with ABS plastic, even though others seem to have more issues with it, I've always had better luck than with PLA. I decided to try some PLA and also had problems with it sticking and with the filament becoming very brittle and shattering. This problem was slowly driving me crazy as I usually can get high quality prints with little fuss. First off I moved the printer further away from the window to be sure no hot/cold convective air currents were interrupting the printing process. I even hung some cardboard sheets around the side of the print area. 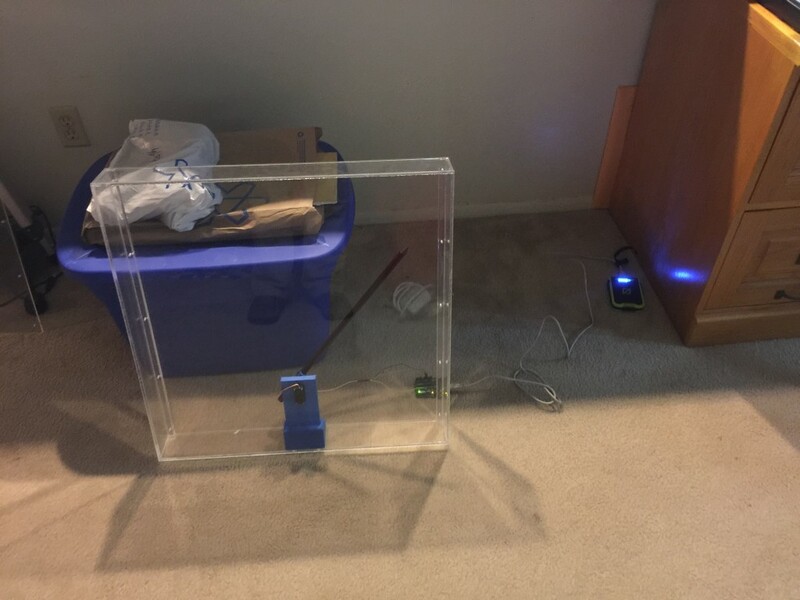 If I had the space I'd make a full enclosure for the printer to cut off all air currents from the room, but that will have to wait for awhile. 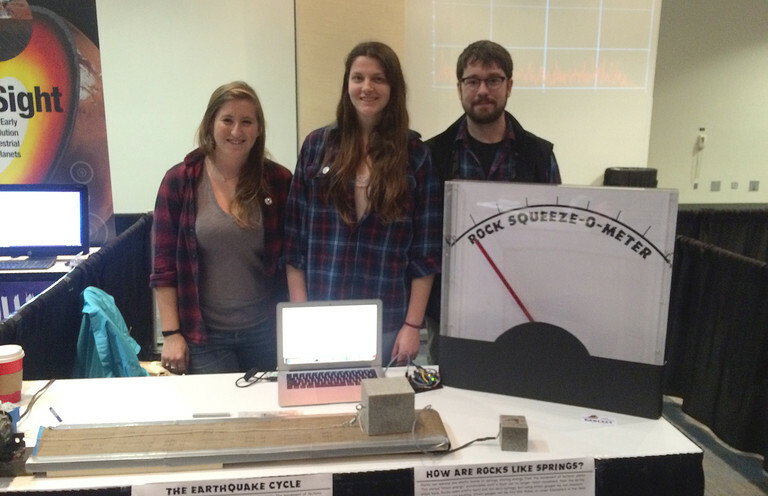 (It would also dampen the noise, which is a bonus in an apartment!) I still was getting "bubbly" prints though. 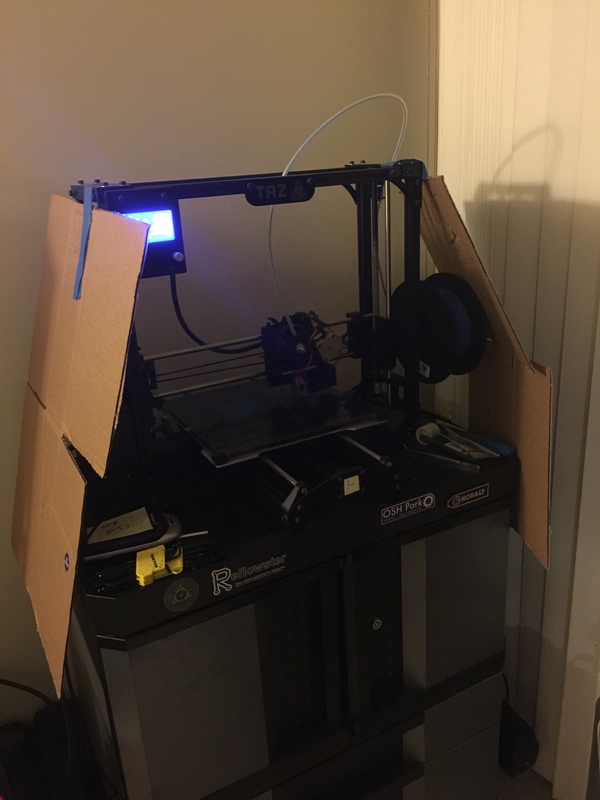 Cardboard baffles taped onto the printer in an effort to reduce air currents near the print surface. After reading more online I decided that my filament must be too moist. The plastic is adsorbing moisture from the humid air and that turns to steam in the print head, causing little blow-outs and my bubbly texture. 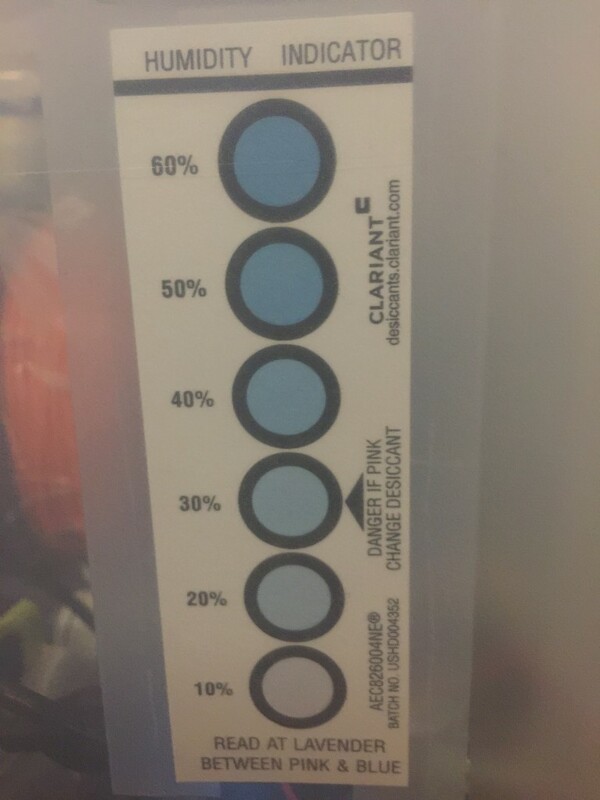 After consulting with a colleague that does a lot of printing, he confirmed that this is an issue and even cited his tests showing that filament over a few weeks old produced weaker prints. There are a few ways I can think of to help with the issue: 1) put filament in a bucket with a light bulb as a heater to keep the humidity low, 2) keep the filament in vacuum packs, 3) lock it in a low humidity environment with silica gel beads. Based on cost and convenience, I ended up going with the third option. While this technique won't give filament an infinite life, I was hoping to salvage some of mine. I went to a craft store and bought a plastic tub that had a soft air/water tight seal; specifically the Ziploc Weathertight series container. I also ordered a gallon container of silica beads that are commonly used to keep products dry during shipping. 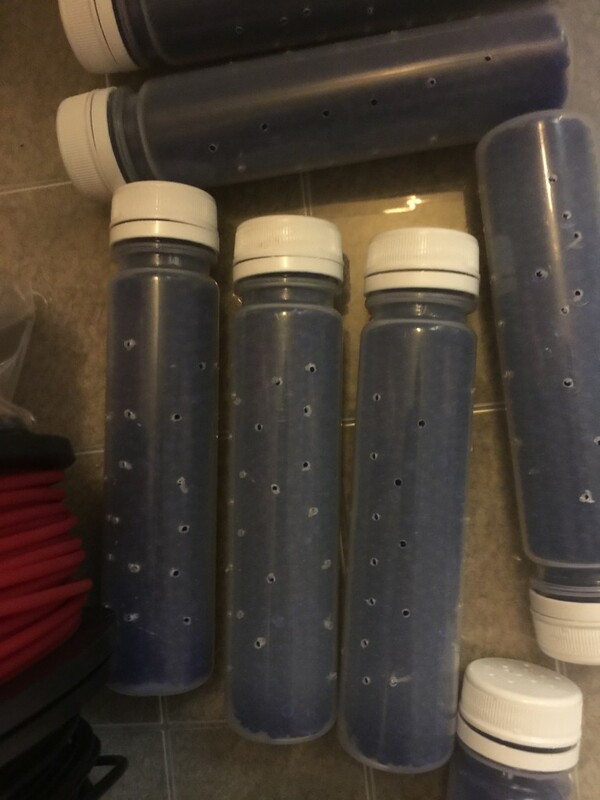 While the products were on their way, I collected a bunch of plastic containers and drilled many small holes in them. 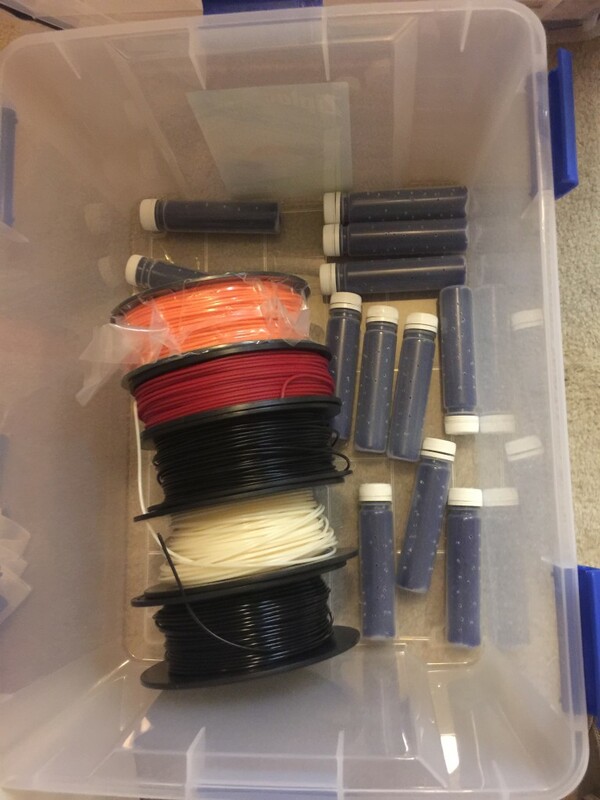 When the beads arrived I filled the containers with them and placed them and my filament in the large box. In an effort to see how good of a job the silica beads were doing, I also taped a humidity indicator inside the box. 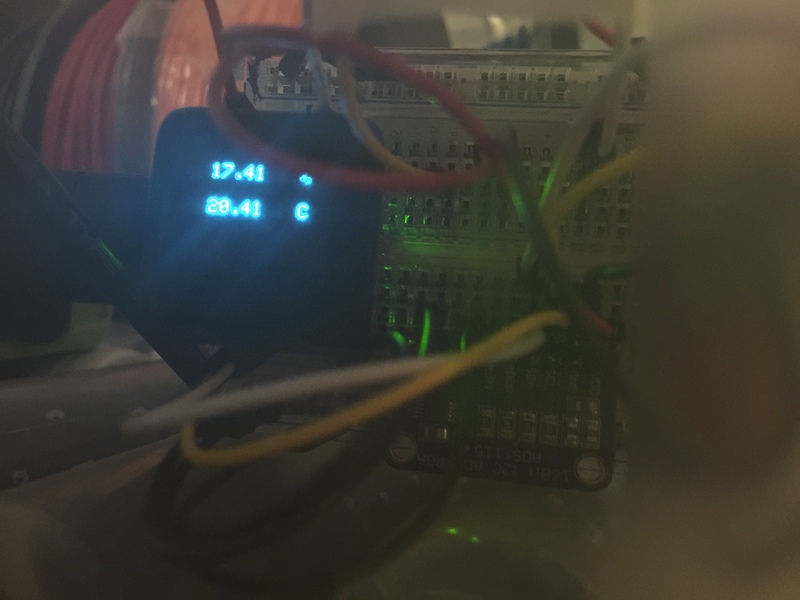 I hadn't used these simple indicators before and had no idea how accurate they were, so I whipped up a quick sensor with a MicroView (Arduino) and checked it. 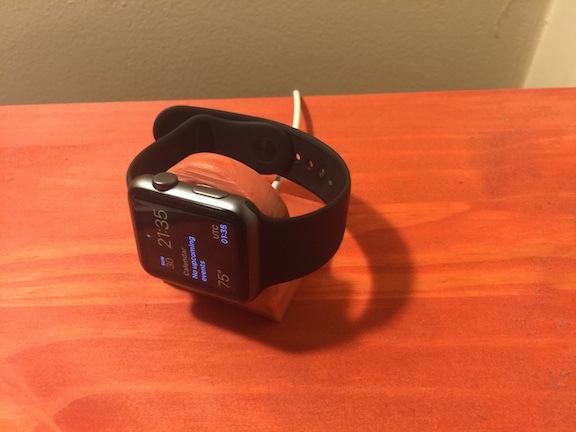 To my surprise, it was dead on, even when exposed to the higher room humidity. 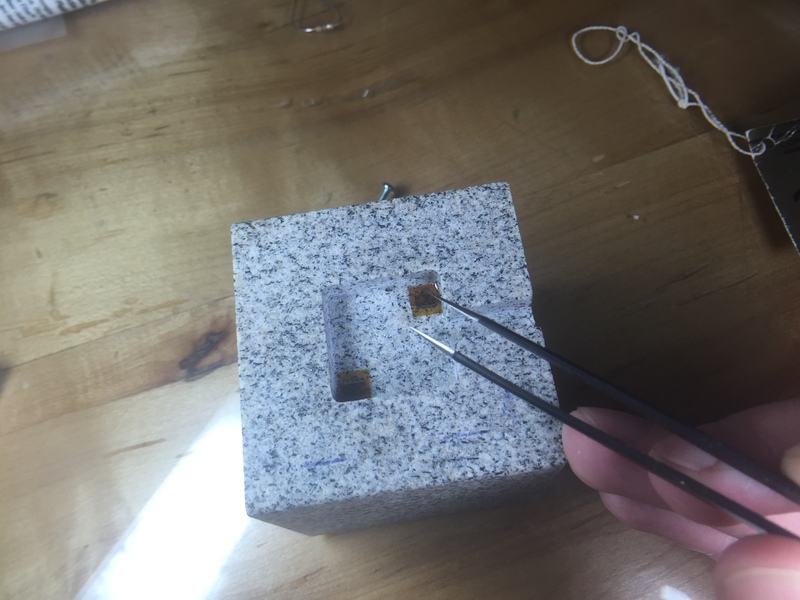 If you only need 5-10% accuracy (like when seeing if the silica beads need to be baked because they are saturated) these seem to do the trick. A close-up of the microview showing 17% RH inside my container. The humidity indicator also shows below 20%, matching the electronic sensor. Once I verified that this solution might work, I put the rest of the filament and anything else I wanted to stay dry in the tub. Still lots of room left for future filament purchases, unpainted parts, and all of the surface mount sensors that need to be stored in a dry environment. After letting the filament sit in the box for a few days, I tried another print. To my surprise, there were no more blow-outs! I still have a problem with part of my print bed not adhering very well, but that's another story and another, currently only partially solved, mystery. For now, this box solution seems to have part of my 3D printing problems solved. I have noticed that old filament does produce weaker prints, so I'm going to start stocking less filament and print most things in a single color (probably just black and white unless a special need arises). I recently received some money to purchase a 3D printer to aid my laboratory experiments. 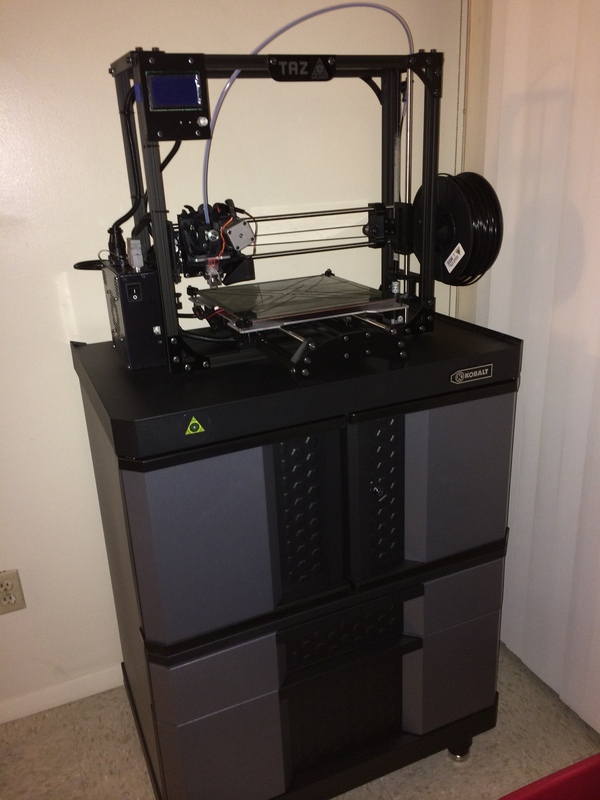 I thought that it would be good to share how I decided on the printer that I did and how hard/easy it was to setup. Currently I've only run a few simple test prints, but will be printing some mounting equipment for laboratory experiments within a few weeks. 1. I must be able to print something that is at least 8"x8"x8". Print area is an important consideration and is one of the biggest influences on cost. With this print size I can make most prototypes, brackets, etc that we need. Larger parts can always be printed in sections and joined, but it's not the strongest or easiest thing to do. 2. Print material and method. 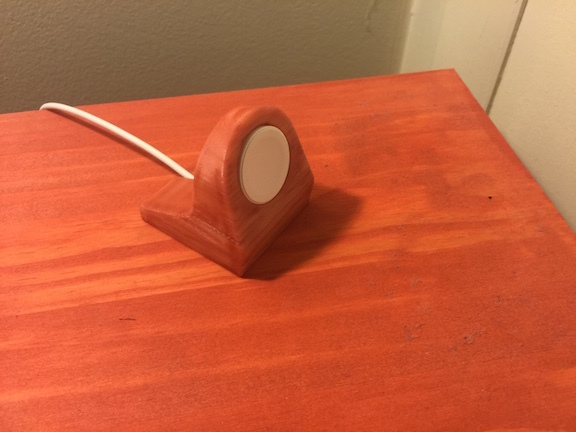 There are printers that can print in many types of plastic and even in wood. 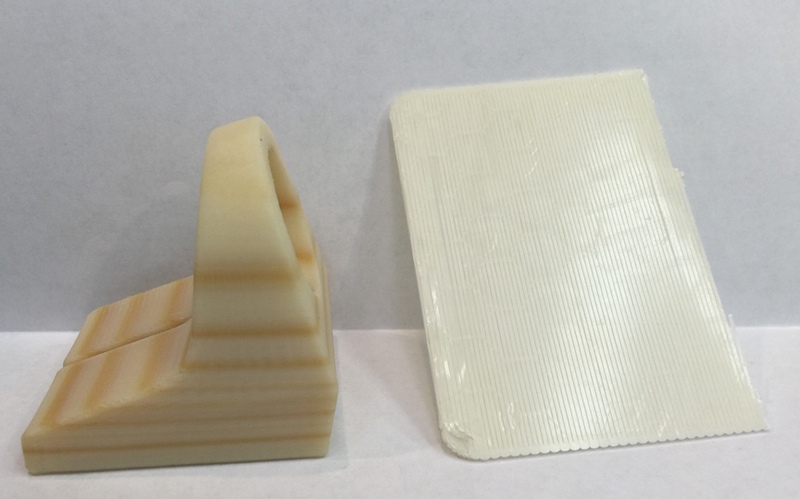 Some printers fuse plastic in layers in an "addictive manufacturing" process. Others can fuse a liquid into a plastic with a process referred to as stereo lithography. Most consumer level machines with a large print area are the type that extrude plastic. There is a large matrix of advantages and disadvantages, but we will just leave it at this for now. 3. The final factor I considered is the development of the machine. Informally this is the "tinker factor." How much are you willing to modify and experiment with the machine to get increased versatility vs. how much do you want a machine that is a push button that just works? I've always been the tinkering type but there is a balance. Some more experimental and low cost machines are not as reliable as I would prefer, but something that is fully developed like the MakerBot line doesn't leave as much versatility. The other portion is the licensing of the software and hardware. I've always been a proponent of the free and open source movement. It's how we are going to advance science and technology. Companies like MakerBot are not fully open source and that just doesn't sit well as it prevents the community from fixing problems in a piece of equipment that was rather expensive. With all of those considerations and lots of research, I decided on the Taz 4 printer by Lulzbot. You can purchase the printer from Amazon, but I decided to purchase through Sparkfun Electronics since they are a small(ish) business that really supports education and the maker movement. I ordered the printer within a few hours of passing my comprehensive exams and it was on the way! I received the printer and followed all of the setup instructions. This involved assembling the axes and removing the packing protection. I've never done this before, but overall it was very straightforward and took about 45 minutes. The next steps were what made me nervous. 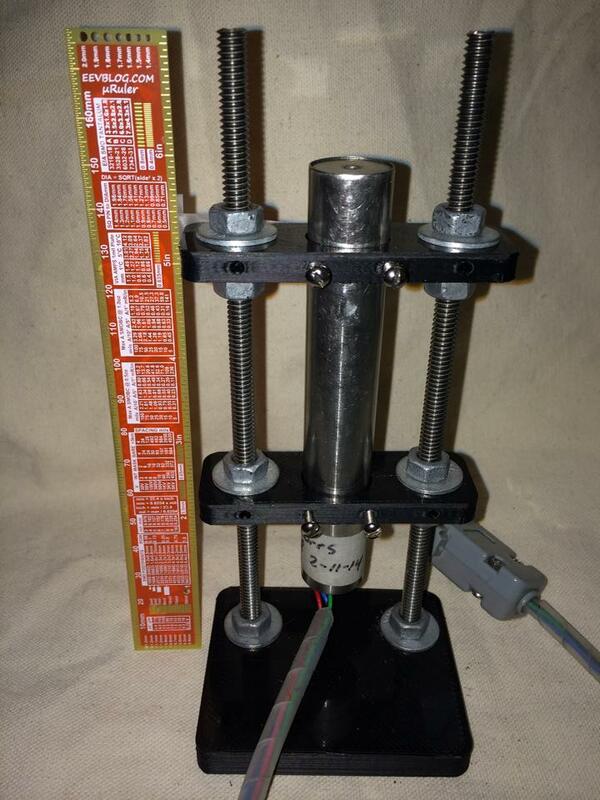 To get quality prints the printer surface must be level with relation to the print head track. There are various end stops and leveling screws to adjust. Using a piece of printer paper as a gap gauge, I just followed the instructions and had the print bed leveled in about 20 minutes. There is also a test print pattern that prints two layers of plastic around the base plate to let you make sure the level is right on. Everything must be kept clean and adjusted as with any precision bit of gear, but overall I was impressed with the design. 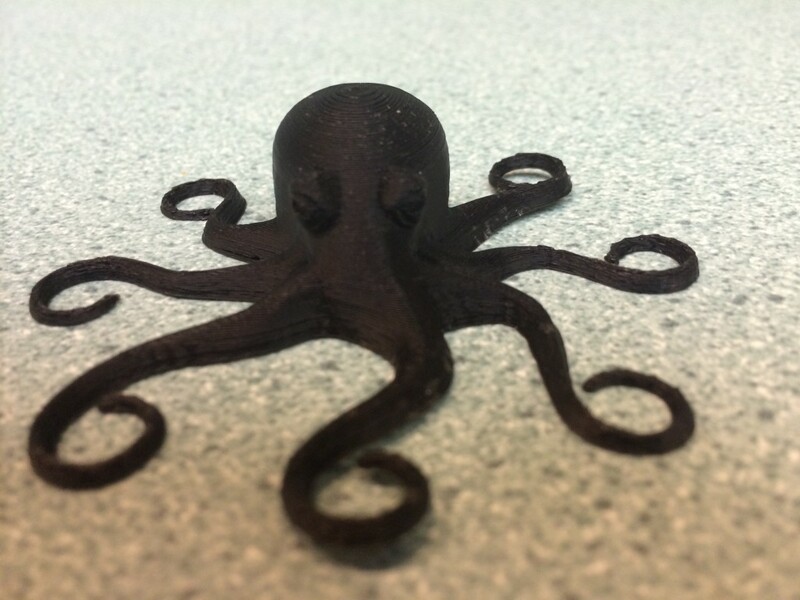 The printer ships with an octopus test print that was my first object. I loaded up the file and hit print. The printer ran for about an hour and at the end I had the print shown below! I've got some plans for what to print next. Currently I'm designing some new brackets to hold sensors in place during experiments and a few new parts like shields and pulleys to improve the quality of some of our demonstration apparatuses in the lab. I'm sure some of the results will end up as their own blog posts, but you can always see what's new by following me on Twitter (@geo_leeman). I also would like to thank Hess energy and Shell energy for their support of various aspects of these projects and of course the National Science Foundation for supporting me and many aspects of my lab research. Everything I've said is of course my own opinion and does not reflect the views of any of those funding organizations. Next post we will likely return to more general topics like seeing trends in data or go back and look at more Doppler radar experiments. I was able to print my first laboratory parts, a set of brackets to make a magnetic holder for a displacement transducer. I will be posting the cad files to my github account under an open license.